A regular oil boiler service will help maintain the boilers efficiency and help prevent unwanted repair bills. Why have an oil boiler service? A regular oil boiler service may seem like an unwanted expense. However, the damage that a malfunctioning and poorly maintained boiler can do to your property would be much higher, furthermore the cost of a replacement boiler isn’t cheap. Protect your home from poisonous carbon monoxide. An unserviced boiler may reduce the boilers performance. Help prevent breakdowns and unwanted repair bills. Prolong the life of the boiler and avoid having to replace it. To validate the boiler warranty. 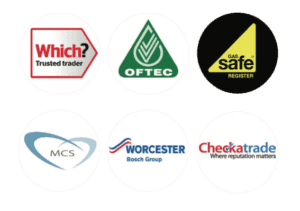 What's involved in an oil boiler service? Appliances should be inspected, cleaned and components replaced if required. It is vital that your oil boiler is checked for safety reasons, such as carbon monoxide. Oil tanks and supply pipes should be visually checked for water contamination and oil leaks. 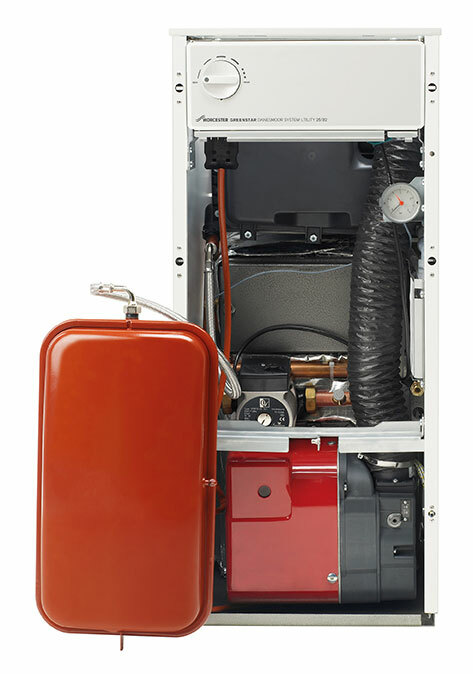 To ensure that the oil boiler is performing efficiently with no obvious defects. Our customers benefit from our transparent pricing and no hidden extras. We also invoice after the work is complete for your own peace of mind. If parts are required, then we always advise why and provide a quote. Only on the customer’s approval do we then proceed. Furthermore, customers benefit from our specialist oil engineers who are friendly, experienced and fully qualified. An oil boiler service cost is £220+VAT.